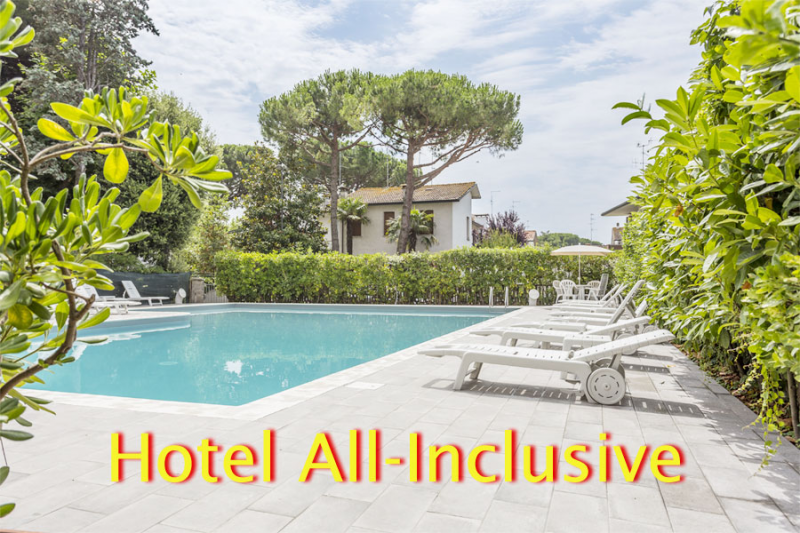 Hotel Dafne, located in the SPA of Ravenna just minutes from the historic center, is the ideal solution for stays devoted to visiting the city of Ravenna combined with a beach holiday. stop a few steps away. In addition to the wellness packages the hotel, which is located just 10 minutes from Mirabilandia Park, offers vacation packages for your enjoyment. Our Staff is ready to meet your every need of information on museums, exhibitions, cultural events and day trips near Ravenna.